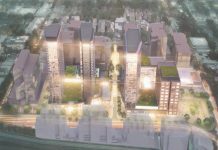 Parramatta continues on its journey to becoming the second true CBD within Sydney as early plans show the site at 20-22 Macquarie St in Parramatta has been earmarked for the first ever internationally rated 5-star hotel outside of the Sydney CBD. 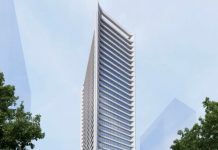 The tower will become the first building dedicated to being a 5-star hotel in the Parramatta CBD. 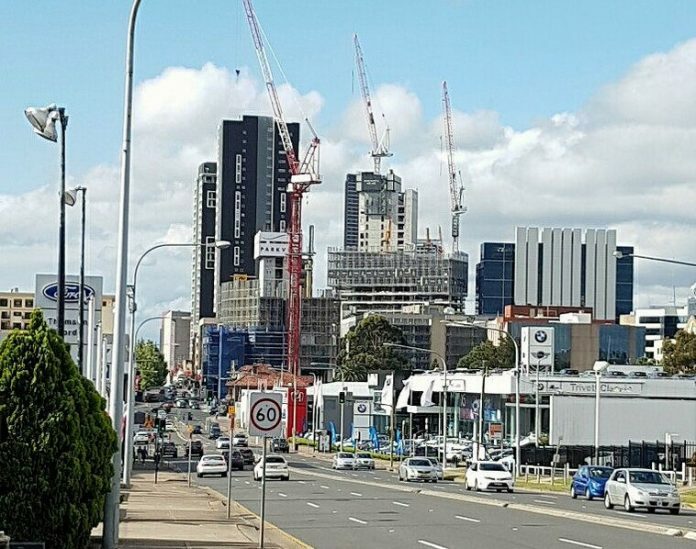 Currently, the other 5-star hotel in the Parramatta CBD can be found directly opposite the hotel called Skye Suites which is located within the V By Crown development. 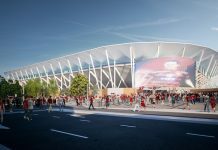 The hotel will be located very close to the new Western Sydney Stadium now known as BankWest Stadium which is scheduled to be completed in early 2019. This means fans can travel from far & stay in luxury just moments from the stadium. 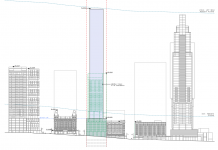 The tower will be approximately ~90m high & contain ~27 floors. 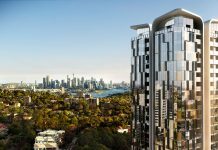 There will be an estimated 527 car spaces for parking and 245 hotel suites which will make this development quite significant as this will add to the supply of 5-star hotels outside the Sydney CBD within the Sydney metropolitan region. 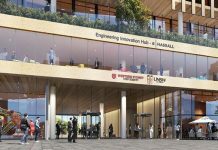 There is no announcement as yet for either a builder, architect or the final design. 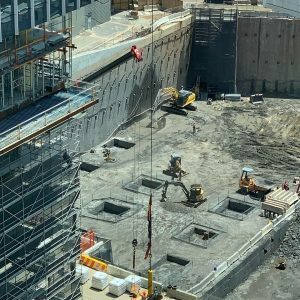 It is expected that the hotel will open somewhere in the region of the year ~2022, around the same time that the Parramatta Square project nears completion & the opening of the Parramatta Light Rail Stage 1 being around a year away. 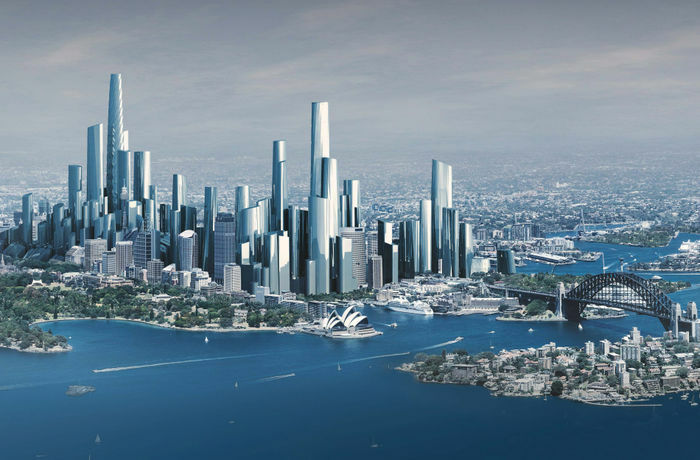 in ~2023. 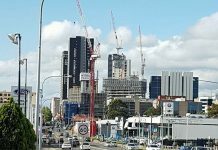 The Hilton coming to the Parramatta CBD further cements Parramatta’s place as a true CBD, taking Sydney one step closer to becoming a Dual CBD Metropolitan City.